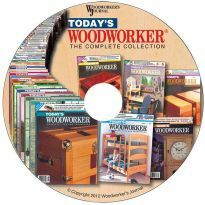 Create the tightest, most precise joints possible with just a handheld router, some jigs and the know-how from this disc! 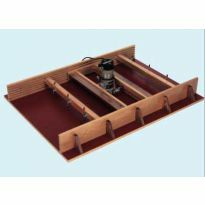 Good joinery demands some of the most exacting cuts in woodworking, and that is exactly what the router excels at. In this DVD-ROM, you'll learn to put the full precision and power of the router to work for you. 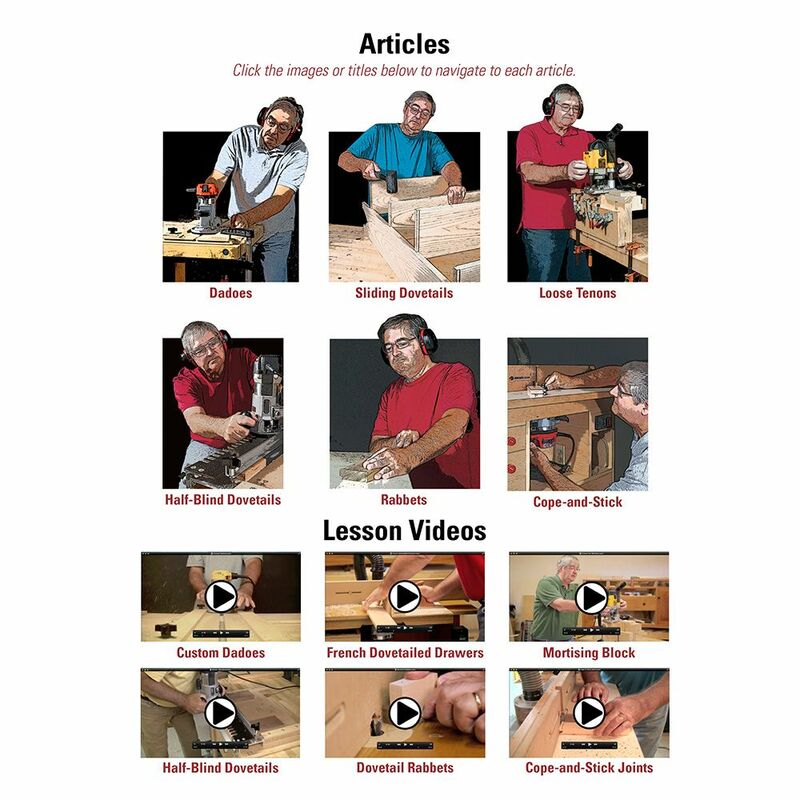 Learn to cut the major joints that hold furniture and cabinets together, including dados, sliding dovetails, loose tenons, half-blind dovetails, rabbets and cope-and-stick joints. The easy-to-read articles are accompanied by helpful videos that guide you firsthand through the steps to a picture-perfect result. Includes more than 225 drawings. 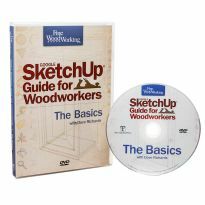 This DVD provides a ton of useful ideas and techniques. All presented in an easy to understand and follow format. 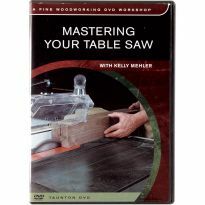 I was a little disappointed in that this DVD is more information than instructional. 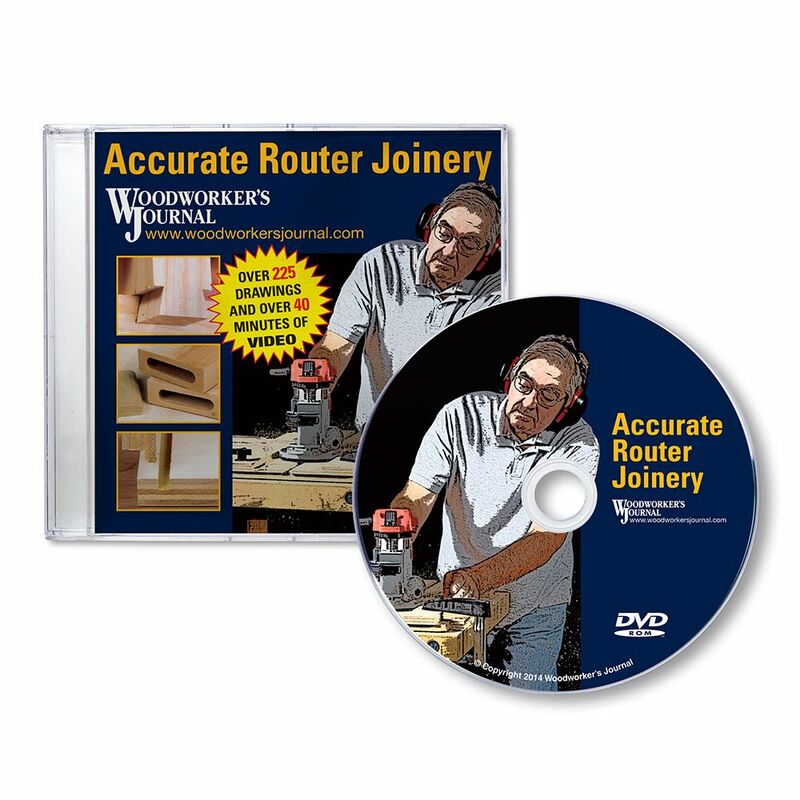 The techniques shown are fairly basic, but do provide some useful insight into router joinery. The one drawback, as someone else mentioned, is that the DVD is difficult to navigate when changing from one tip to another. I found the info excellent, but I had a hard time moving and changing to new tips. 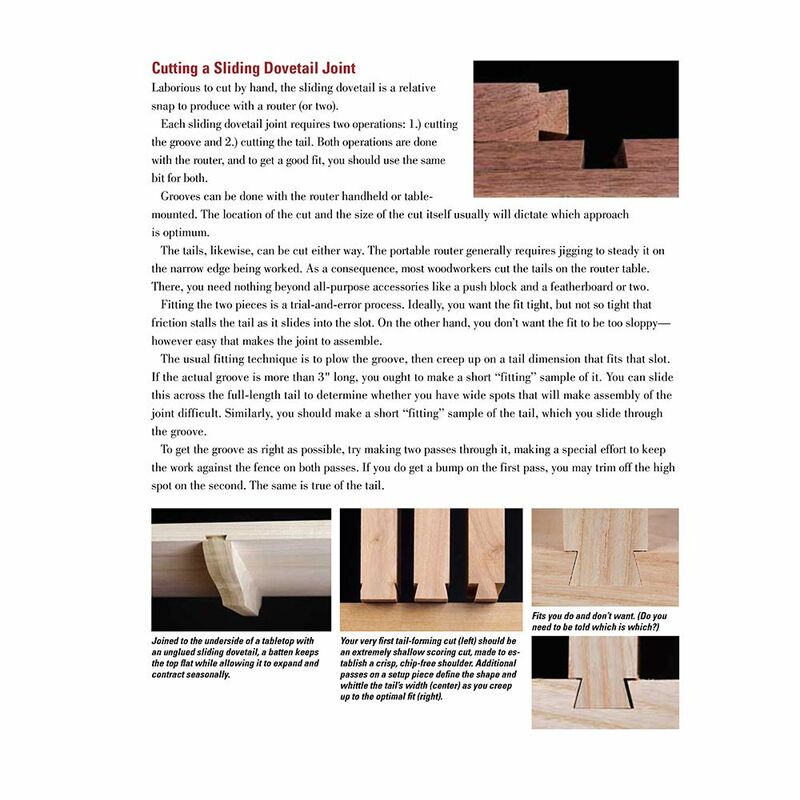 I found Woodworkers Journal to be very helpful and it showed me some tricks that I now use and feel good about. Twenty minutes or so of what you could learn by yourself hands-on by just going out into the garage and practicing. Tells you nothing about how to build the jigs that he uses. 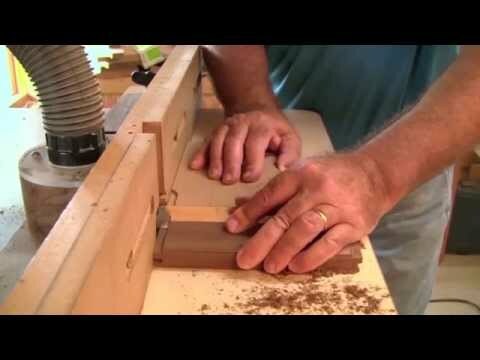 The jigs are great, you just have to go elsewhere to learn how they're constructed. Other than that, pretty basic stuff that you could learn on your own in 10-15 mins. Not worth the money. 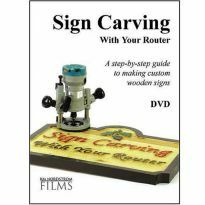 I thought I could get some Great Knowledge for making jigs for my router table!!! Learn more with a video I can return to whenever. I bought a router and I am a amateur carpenter - not a business carpenter. I want to learn to use my router better. 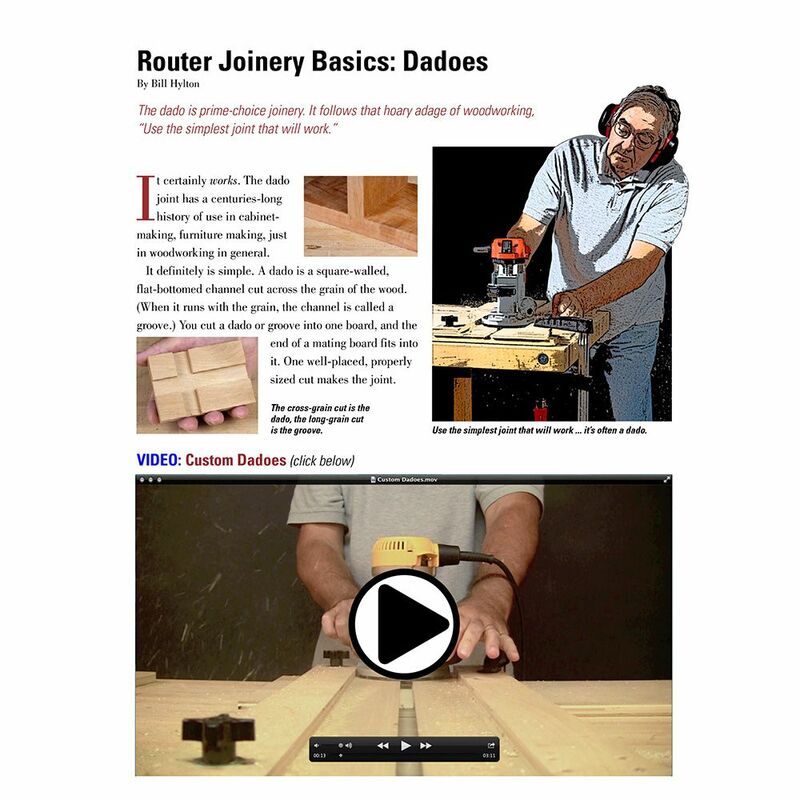 I like Mr.Hylton s videos and instructions about router joinery. To add to my knowledge. ha ven't done any projects as yet keep hoping too! New to use of router. I hope this will improve my mastery of the router. I think the router is one of the most versatile tools in one's shop. 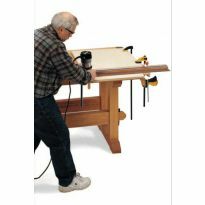 Whether it be to make a dado or to round over the edges on a piece of furniture. Something to watch while the planer does its work. I will enjoy the DVD when I receive them. 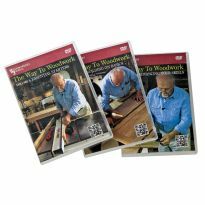 I am a Woodworkers Journal subscriber and any information that they put out is good information in my opinion. Sale price did not hurt either. Great training and reference guide.